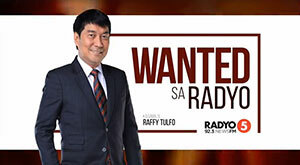 The Talk ‘N Text KaTropa is scheduled for a head-to-head game against the NorthPort Batang Pier at 4:30 P.M. on March 24, 2019 live from the Smart Araneta Coliseum. 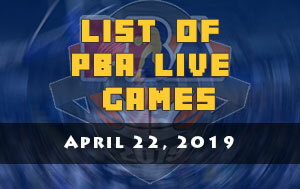 The KaTropa are eyeing for a rare six-game winning streak while the Batang Pier wanted to avoid another defeat and end their six-game skid when PBA resumes today at the Big Dome. 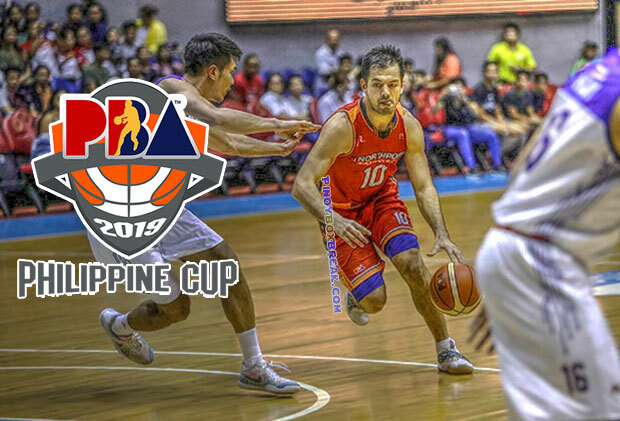 After they turned the heads of many of the PBA fans at the early stages of the 2019 PBA Philippine Cup with their 2-0 start, NorthPort absorbed six consecutive defeats. Many from those losses should be a victory for coach Pido Jarencio and his squad. According to Mo Tautuaa, the reason why they piled many defeats in the standings is because of their inability to close-out a game. 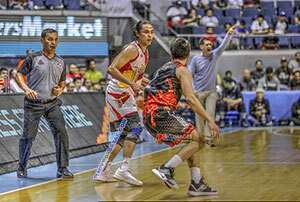 However, the do-it-all forward of Batang Pier still believe that they still have a big chance to make it to the next round of the All-Filipino conference. For TNT on the other hand, winning their remaining game will give them a tie with the Rain or Shine Elasto Painters at 8-3 slate. 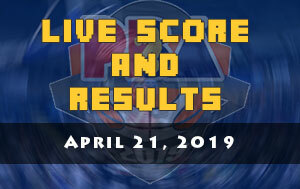 Though there’s a catch if the Barangay Ginebra San Miguel also ended up with the same record, the twice-to-beat advantage reward will go to the Gin Kings because of the quotient system. KaTropa head coach Bong Ravena prefer to focus his team’s effort on the things which they can control and that’s winning their 4:30 PM scheduled match. 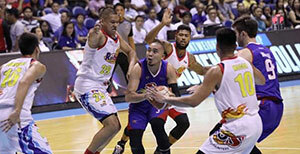 “We have to win our last game and then the rest… we’ll see, dahil hindi namin control ‘yung mangyayari,” said Ravena.